If you can eat it, you can grill it! Summertime is a great time to enjoy the warmer weather by grilling out. This month we are posting some different grilling recipes for summer so you can get good use out of your grill. The following recipes all use ingredients that are in season right now, which means you can find them fresh and locally-sourced at Ward’s! If you are a fan of kebabs, you are probably no stranger to pineapple on the grill. 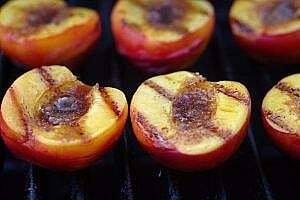 But there are actually many fruits that work well for grilling! Pineapples, peaches, even watermelon make stellar dishes that are sure to wow your guests this summer. This summertime dessert is as sweet as it is simple. 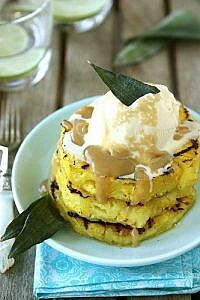 Top freshly grilled pineapple slices with a scoop of your favorite ice cream and drizzle with a brown sugar rum sauce. That’s right! Just throw them on the grill and let it bring out their sweet juiciness! Or grill them with pound cake like this Taste of Home recipe. 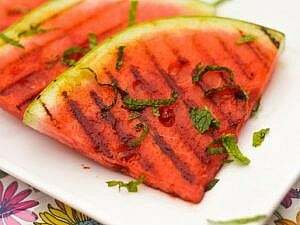 Brushing watermelon slices with a spicy lime and honey mixture and then lightly grilling is a unique way to enjoy this summer staple. This dish can give a little kickstart to any events you’re planning this summer, or just spice up an evening at home! Zucchini is in season from June to September, so make sure to get it fresh and local from Ward’s while you can! 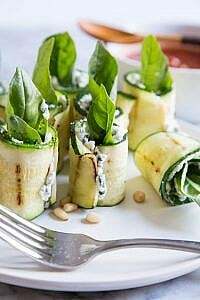 This recipe is an easy — and healthy — way to whip up some finger foods on the grill. There are more steps involved with this savory summertime dish, but if you are a fan of sausage, onions, walnuts, and sage it will be worth it. 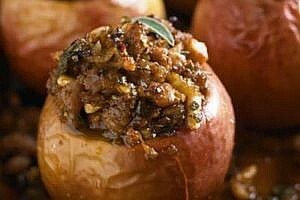 The grill gives the apples a smoky taste which pairs great with our pork sausage found in Ward’s Deli! 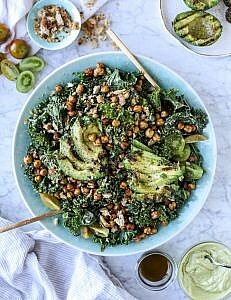 The greatest thing about these grilling recipes is that most of the ingredients are in season right now! Ward’s stocks fresh, local produce from our farms so that you can enjoy it at its best. Avocados, summer squash, watermelon, peaches, pineapple and more are ripe for the picking — and for the grilling. 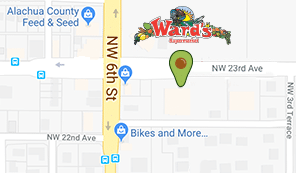 Find everything you need for these grilling recipes for summer at Ward’s Supermarket.